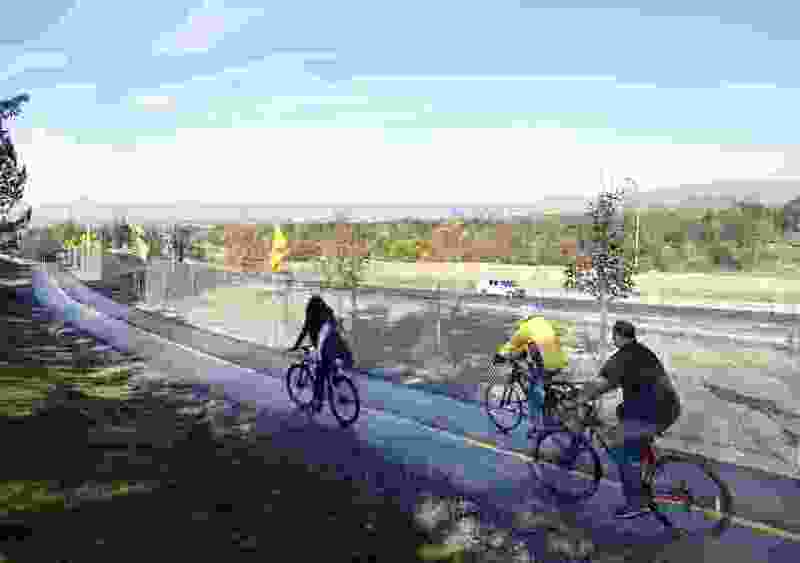 (Al Hartmann | Tribune file photo) Bike riders take their first tour down a long section of Parley’s Trail at Tanner Park toward Sugar House Park. Bicyclists can now register their bikes for free in Salt Lake City after the City Council passed an ordinance making changes to the process in April. Salt Lake City police officers handled 1,406 reports for stolen and abandoned bikes last year — but they were only able to return 83 of those to their owners. But officials hope recent changes to the city’s “cumbersome and antiquated” bike-registration process will encourage more residents to sign up and improve the city’s chances of returning lost property. The city’s police department donates around 300 to 400 bikes each year because it can’t locate their owners. The council unanimously approved a new ordinance in April making changes to the registration program, including eliminating the $2 bike fee and the use of paper forms. Now that retailers and residents can register their bikes online for free at www.slcpd.com, Salt Lake City Police Department Detective Keith Horrocks said returning someone’s bike could be as easy as looking up its serial number on the department’s central online database. As of Thursday, just a few days into the new program, 143 bicycles had been registered with the Salt Lake City Police Department. That’s just a fraction of the number of bikes in the city, but it’s a start, Horrocks said. State law requires all counties and cities to have bicycle licensing procedures, and it’s technically unlawful to ride a bike in Salt Lake that hasn’t been registered with the city. But Biskupski said the changes to the registration system shouldn’t be seen as a way to enforce those rules. Biskupski encouraged even nonresidents who ride their bikes in Salt Lake City to register online, just in case. And those who have already registered their bikes with a paper form should re-register, since the old system was inconsistent, she added. Overall, she said she hopes the new processes will help both visitors and residents experience the city as a more bike-friendly environment.